Earlier today German BMW site Bimmertoday published a report that coraborated something we’ve been saying since 2016. MINI is getting a DCT (dual clutch) and it’s coming in the 2018 model year. Since this report was published we’ve heard from one source that has both confirmed it as fact and given us a bit more detail. Here are the details. Beginning this fall you’ll be able to order your F55, F56 and F57 Cooper S (and JCW) with a DCT transmission. This change will be part of a mild LCI (BMW speak for refresh) that will focus on mechanicals over design changes. What about the Countryman and Clubman? That’s the new bit of news. MINI will also be offering the DCT in both of the larger MINI models on the Cooper S and JCW models. Timing appears to be slightly delayed over the smaller cars with the switch over expected sometime in 2018 according to a source. The refresh should begin with September production. Exterior changes will include new lights bumper and wheel designs along with three new colors. 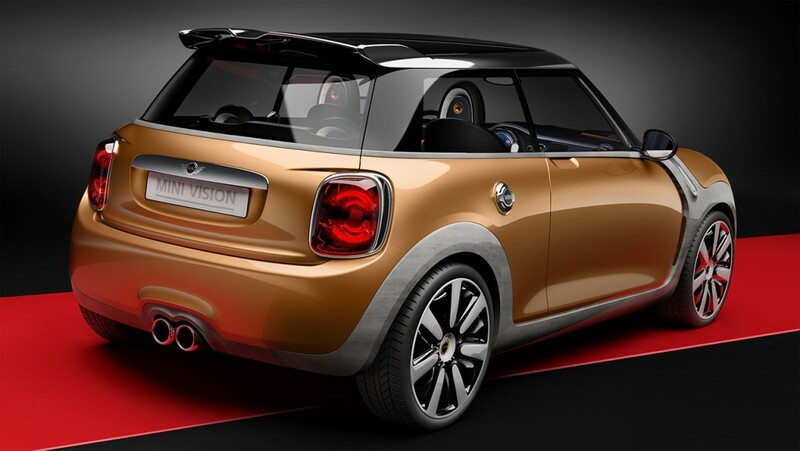 MINI Vision Concept from 2013 was meant to be a preview to the F56. 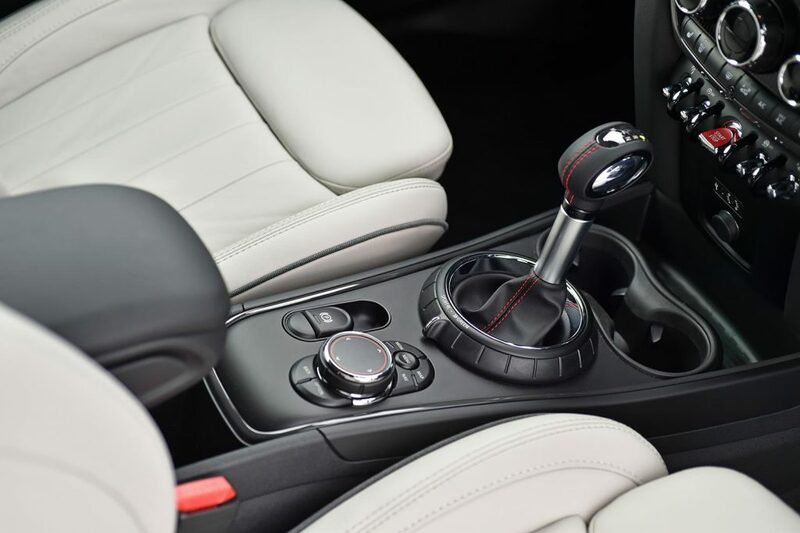 Moving from a torque converter automatic to a DCT is an interesting change of direction for BMW – a company that has thus far eschewed the use of dual clutch transmissions outside of M models and a few rare series models. 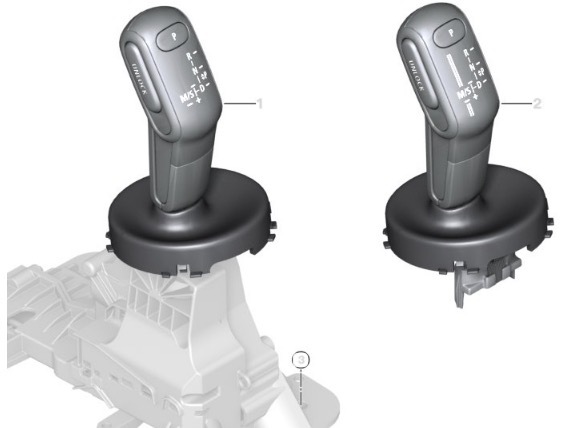 The reason is that costs for dual clutch transmissions are typically higher given the complexity in design and manufacturing. The only way VW has been able to do it in mass is the sheer volume they can leverage. What appears to have happened is that BMW and MINI found a willing partner in Getrag ready to bring costs down in order to battle the increasingly popular 8 and 9 speed automatics from ZF and Aisin. Does this change make you (re)consider an F55 or F56? Let us know in the comments below. And if you want more info on MINI”s 2018 refresh, head back to our original report.